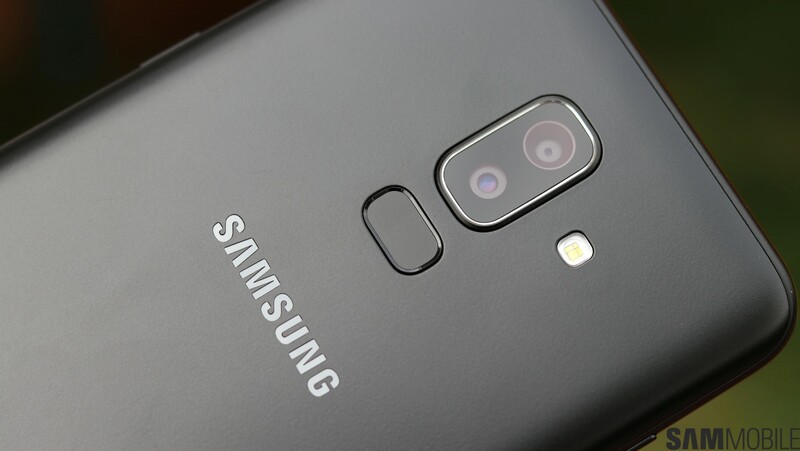 If you go by its spec sheet, the Galaxy J8 looks like a slightly downgraded version of the Galaxy A6+ (our review) that seems targeted at those with a lower budget. 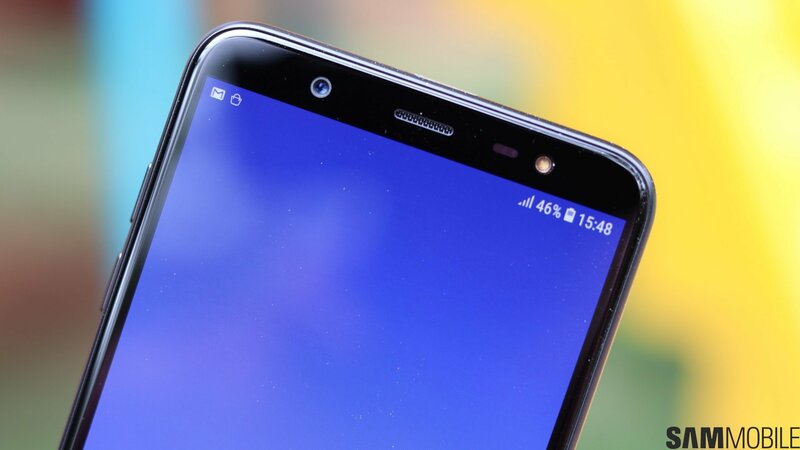 The Galaxy J8 loses out on the 24-megapixel front camera of the A6+, has a polycarbonate body instead of a metal unibody, and the display is of lower resolution. The rest is pretty much the same, so I wasn’t very keen on doing a full review of the Galaxy J8 once it arrived at my doorstep. But I switched to the Galaxy J8 just the same, and it’s been a day or so since I’ve been using the phone. What are my impressions of the device after the short time I’ve had with it? Well, that’s exactly what we will find out in this hands-on. The Galaxy J8, simply put, feels like a mix of the Galaxy J6 and Galaxy A6+. It leans more towards the latter in terms of how big it is for one-handed usage, while losing the premium feel because of the plastic at the back. Where the Galaxy J6 feels nice to hold, the J8 is simply too large and also very light for its size, which takes away the reassuring heft one would like to have on such a smartphone. Samsung also seems to have put some of the usual limitations of Galaxy J series phones on the Galaxy J8. There’s no auto brightness option, for one. And, while the same Snapdragon 450 chip powers the two, the clock speed on the J8 is lower and it also lacks support for 5GHz networks. The latter is a regular omission on Samsung’s J series phones, but here it’s a sign of how the J8 isn’t as similar to the A6+ as its specs may indicate. The display also looks a tad pixelated because of the HD+ resolution on the 6-inch Infinity display screen. But it’s not too bad and is also likely to result in better performance over the Galaxy A6+. Of course, whether that’s actually the case remains to be seen. The same goes for the dual rear camera and the battery life, which I’m hoping are similar to the A6+’. 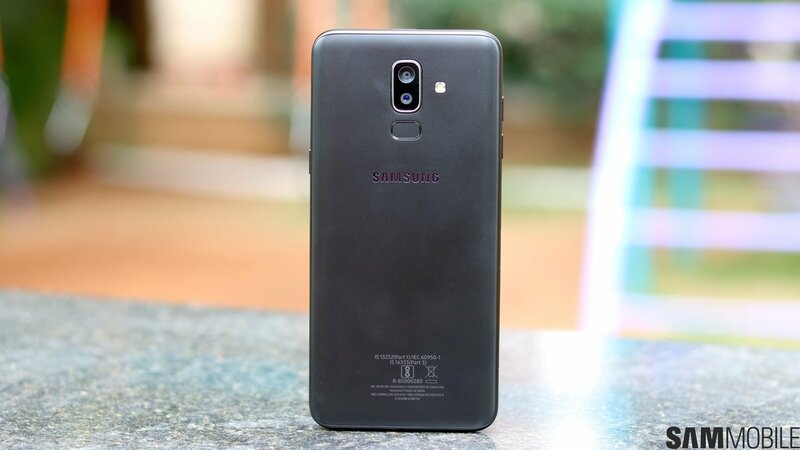 But with the kind of differences I’ve already noticed, I can only draw a conclusion after proper testing, so look forward for our full Galaxy J8 review in the coming weeks for a final verdict. Music on glance refreshes my mood and i feel good. I dont have to look for lockscreen updates because the new lockscreen helps me alot. It’s truly amazing glance feature I am already enjoying it on lock screen. Best part is that this glance feature shows hundreds of images in various categories to choose from. Samsung releases so many phones, I already lost count…….